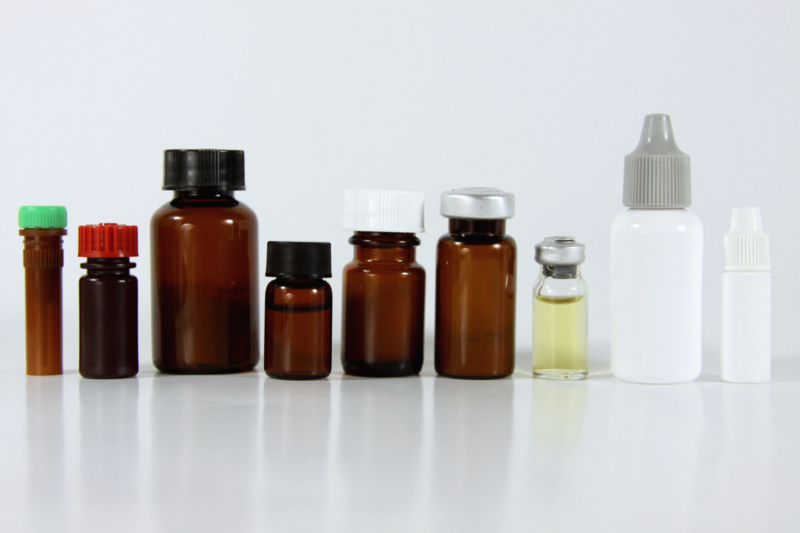 Open Vial/Reconstituted Stability 30 days for HPLC Methods; 180 days for Immunoassay methods. Individual donor units used to prepare this product have been tested by FDA approved tests and found to be non-reactive for HbsAg, Anti-HIV I/II, Anti-HCV, HIV-1 RNA, and HCV RNA. Donors of human plasma units used in the making of this product were tested and found negative for Syphilis according to FDA guidelines.